We are pleased to inform you that the Area Orienteering Course for Scouts is now open for registration! 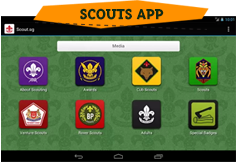 Registration is available on-line through scout registration portal at http://intranet.scout.org.sg. 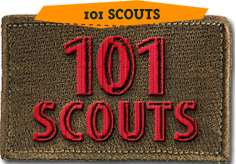 Should there be any clarification, please contact our Senior Executive Assistant, Ms Banu at 62592858 (O) or email to banu@scout.org.sg.